A historic New Zealand side lifted the Rugby World Cup after they demolished England in the final in San Francisco. The defending champions became the first country to win consecutive titles after they triumphed over England 33-12 in a one-sided final. 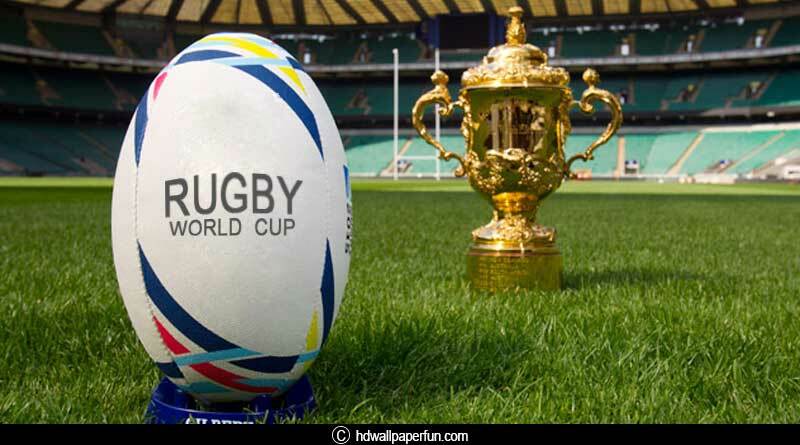 The three day Rugby World Cup Sevens held in USA was a huge success with more than 1,00,000 fans attending the event from all around the world. Expected to be fought till the final whistle, the final was a bit of a dampener but did give us the chance to watch the best rugby nation in the world put on a spectacular show for us. The New Zealanders were at their best in the final of the tournament, showcasing the immense talent at their disposal with stars like Sione Molia and Joseva Ravouvou shining on the day for the Black Caps. New Zealand stamped their authority on the game in the opening stages itself, declaring their intent to win in clear and bold words. Molia scored two tries which were both converted by Kurt Baker to give New Zealand a 14-0 lead. Left trailing by a long margin, England did muster up some fort of meaningful play as Ellery try to half the deficit and give England some fighting chance in the game. Just when it looked like England had settled into the game they were blown away by New Zealand’s clearly superior game once again. Left in the dust of their opponents after Joseva scored to make t 19-7, England could manage only 5 points in reply to their opponents 19. Their contest fizzled out sooner than it had begun as they whimpered out of the final with Rokolisoa and Joass securing New Zealand’s victory. In other results, Scotland claimed seventh place overall after a 29-24 win over against France, while Ireland secured a 24-14 win over Australia in the Challenge Cup final to finish ninth. Wales had ended their disappointing campaign after settling for their lowest place finish since 2001, coming 11th following a 35-12 win over Canada.